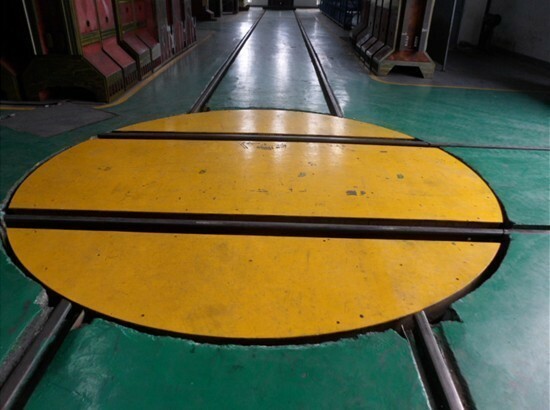 Low voltage railway electric cart-railway electric cart - Henan Jinrui Machinery Co., Ltd. 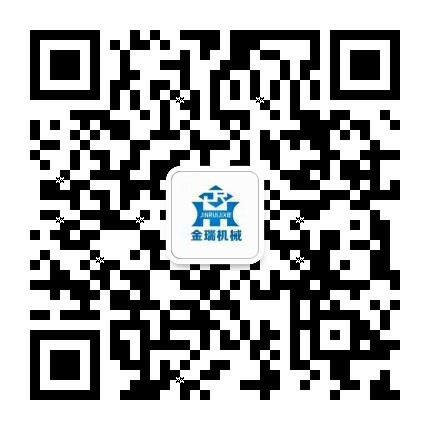 The KPD electric cart (electric flat wagon) is mainly applied in assembly line, production line, metallurgy industry, warehouse transportation, ship industry (maintenance, assemble, container transportation), work piece transportation, lathe transportation, steel factory (steel billet, steel plate, steel coil, steel pipe, section steel structure), construction (bridge, simple building, concrete column), petroleum industry (oil pump, sucker rod and parts), energy (polycrystalline silicon, generator, windmill), chemical industry (electrolytic cell, retort), railway (rail maintenance, rail welding, train tractor), shipyard, etc. 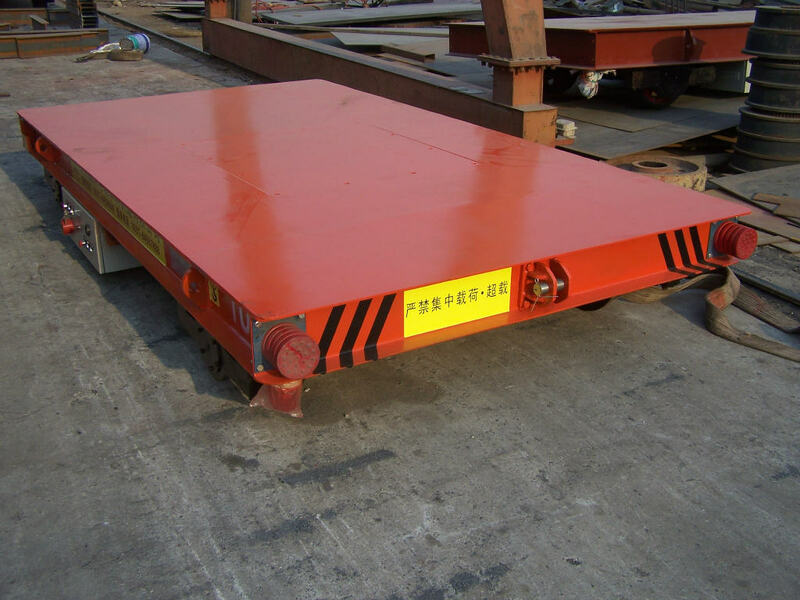 This series Electric Transfer Cart is powered by rail, used for heavy duty load, high using frequency and meet full automation demand. 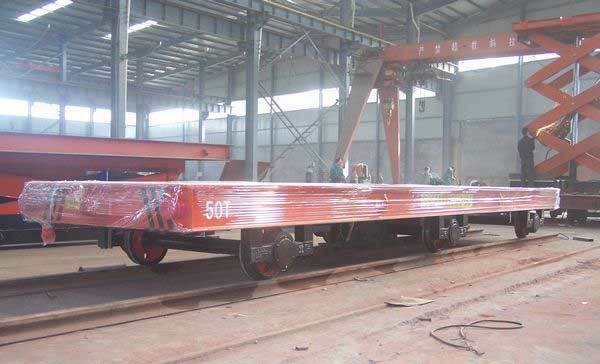 This series Transfer Cart is able to run between two perpendicular tracks and the cart is also could run on L-form track or S-form track or curved track. 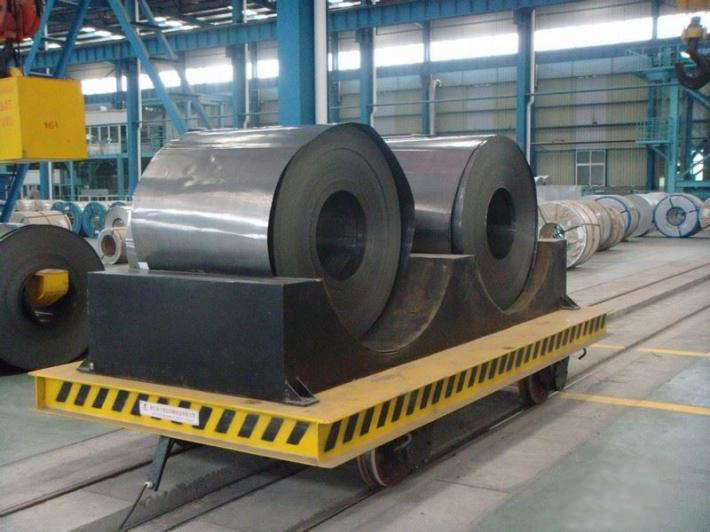 Also, Transfer Cart is specially designed to cooperate with crane, which has been applied in many factory to transfer conductor or material.